← Gift and book fair this Saturday! 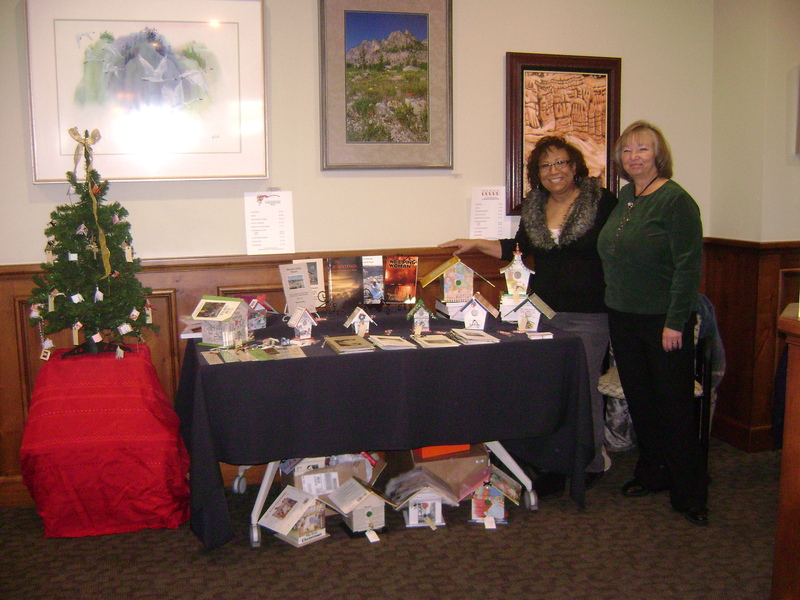 This entry was posted in Events and tagged book signings. Bookmark the permalink.